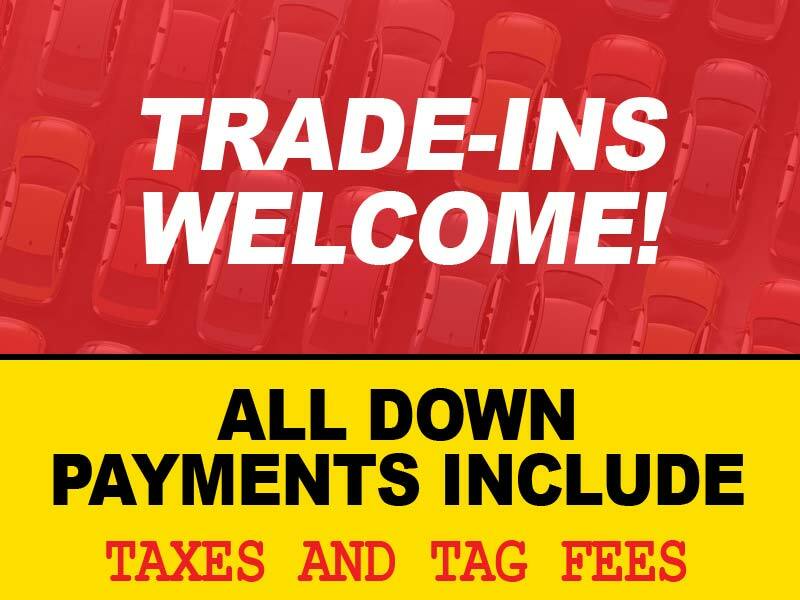 We specialize in affordable, quality vehicles ranging from around 1998 to newer. They are manufactured by CHEVROLET, HONDA, TOYOTA, FORD, SATURN, SUBARU and others. We have cars, trucks, SUV's, 4 x 4's among many more. Our vehicles generally come from new car dealers as trade-ins. All vehicles are inspected as required by the state of North Carolina. Jeff has 31+ years of buying experience. We are a buy here pay here lot. This means you purchase your vehicle from us and we loan you the money for that purchase. You may get financing from your bank and we will work with them to make your experience as easy as possible. Don't like payments? All of our vehicles are available for cash as well. Financing is simple: your credit begins with us. Our down payments are from $650 to $1999 depending on the vehicle you choose. Your payments will be from $250 to $400 monthly. We want to thank you for visiting our online home. We have designed the site to be simple and convenient for your shopping experience. Use it to browse our inventory or to keep in touch. Come see us anytime!